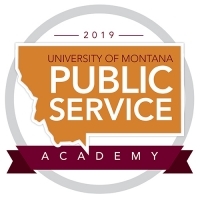 The University of Montana’s Master of Public Administration Program and the Max S. Baucus Institute are launching the first-ever Public Service Academy. 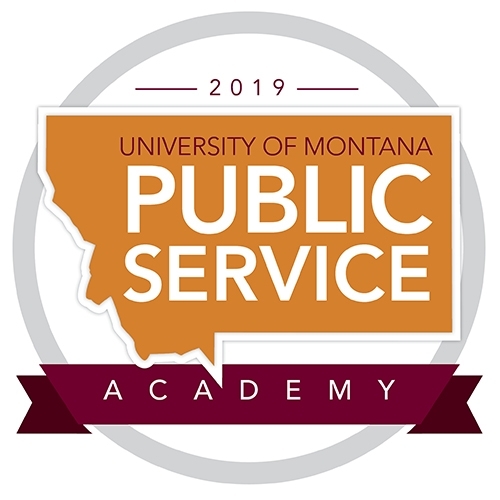 The Public Service Academy is open to any public or nonprofit sector employee with the goal to advance skills for your current profession. Participants will learn from leading experts in the field. Taking place August 15-16, 2019, this year's theme will be Advance your Career: Providing Solutions for Public Sector Problems. Speakers include Dr. Beverly Edmond, Dean Paul Kirgis, William Mercer, Liz Moore, Gordy Pace, and Dayna Swanson.